And it is not just the stocks of producers and growers. Ancillary business like legal services, media companies looking a boom in cannabis advertising and marketing firms that are about to find ways to sell more people more weed, the way forward for traders and investors is to get into marijuana stocks. In addition, companies that are making and selling consumption devices such as bongs and vapes are also going to do well. You cannot go wrong in this sector. Even beyond the companies in Colorado and California that are selling products based on THC or tetrahydrocannabinol, are the companies that are offering CBD products. Let’s talk about the difference. THC is the part of weed that makes you get high. CBD, or cannabidiol, is not believed to have the intoxicant effects of THC, but it can potentially have a positive effect on anxiety and disordered thinking. Products with just CBD are said to have pain relief properties and whole body relaxing effects without the negative side effects of some mainstream meds. Companies like Friday Night Inc., which makes the Canna Hemp, product are about to experience the opening of potentially new markets. Indeed, Canna Hemp is now being sold in stores in California. That means that the company is looking at California as a beachhead in establishing a nationwide presence in cannabis retailers as more and more states jump on the legal weed train. 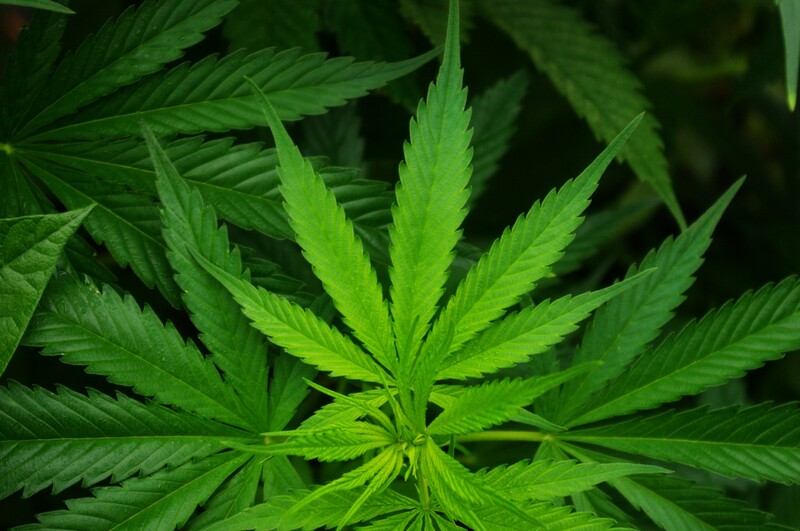 For investors and traders, the marijuana stocks sector is pretty volatile, because of the uncertain regulatory environment throughout the country. While many state are legalizing at the state level, marijuana is still a Schedule 1 drug in the eyes of the federal government. Which means that the enforcement priorities of the feds could change and any time. There is no telling what kind of havoc that could visit upon the legal cannabis industry in the United States. That said, CBD products made by companies like Friday Night Inc. and Charlotte’s Web are in a good position. They are derived from hemp seed oil and are not under the same scrutiny as products with THC. CBD does not appear to have the same psychoactive effects as THC. There is much less of a threat of impromptu federal regulation that would shut these companies down. And they will benefit from the normalization of cannabis use overall. The stigma of using cannabis for medical uses and to relax just like alcohol is fading away. All of this is still being worked out in the court of public opinion and in state-level referendums throughout the nation. Which means that the opportunity is still there for investors in marijuana stocks.